Straight strips cut from non-metallic materials can be tricky. A shear can tear the edges, and dies are expensive, and require sharpening to avoid edge damage to the strips. Tensilsaw is designed to cut straight strips from non-metallic materials, including plastics, composites and fiber reinforced materials. Once the strip width is set, it is repeatable indefinitely, until you choose to change it. Cutting strips from a plaque is extremely fast and easy with the Tensilsaw, designed for use in the lab by non-machinists. 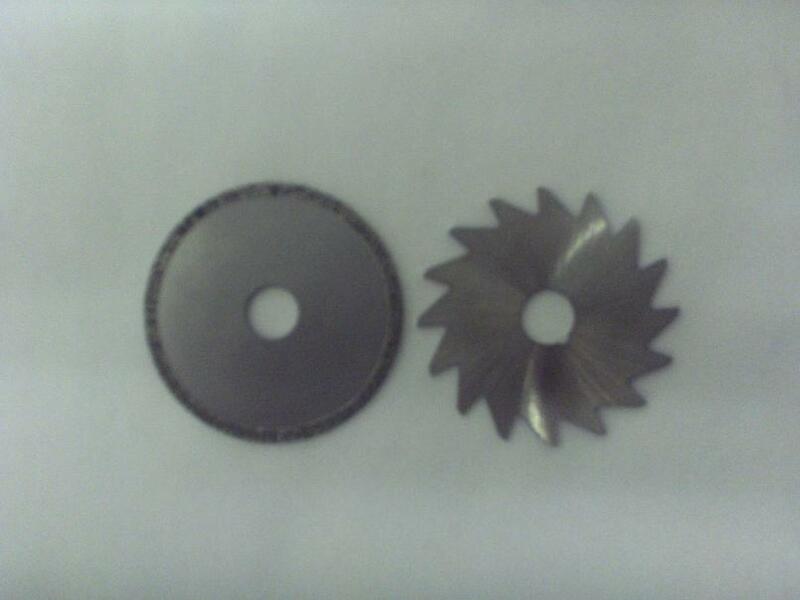 Diamond plated and toothed blades are available for use on different materials. 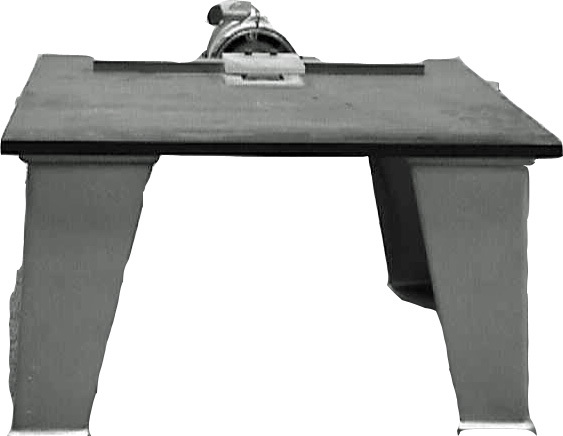 The straight strips prepared by the Tensilsaw can be used as is for tests such as flexural testing, or the Tensilsaw can be used to cut blanks for insertion into templates for the Tensilkut machine, from which specimens such as tensile, compression or fatigue bars can be cut. The Tensilsaw can also prepare the .500″ wide blanks needed for insertion into the Impactmill, which notches Charpy and Izod impact blanks in accordance with ASTM D256. It will also cut the .75″ and 2.2″ wide blanks required for insertion into the V-Mill templates for the Iosipescu shear test notches. The Tensilvac can also be added to the Tensilsaw to collect most of the dust and debris from cutting strips. This entry was posted on October 30, 2013 at 6:24 pm and is filed under Tensilsaw. You can follow any responses to this entry through the RSS 2.0 feed. You can leave a response, or trackback from your own site.